The 156 distinguished residences at Hampstead Manor range from studio apartments to four bedroom homes. 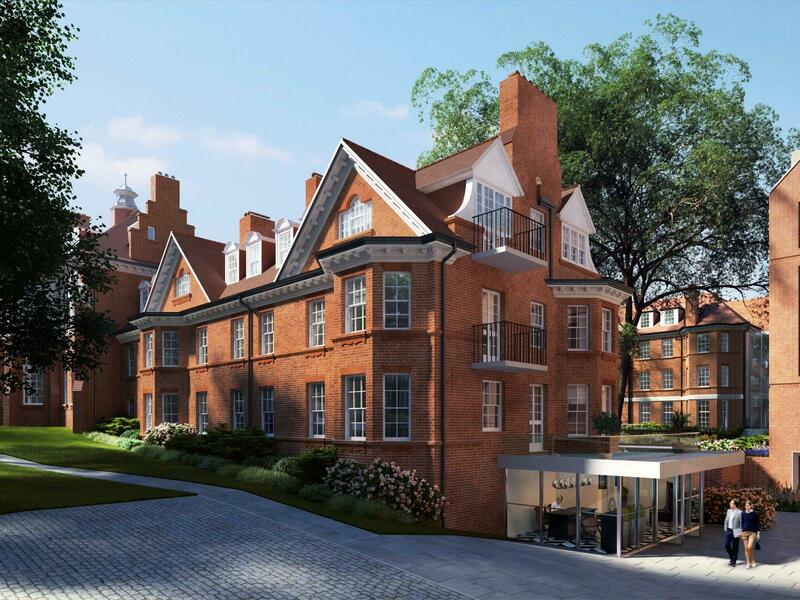 From crisp contemporary apartments to the immaculate conversion of landmark Grade II listed buildings, the skill demonstrated across the whole development makes Hampstead Manor a unique example of British artistry and imagination. Set over 13 spacious buildings running along a handsome residential avenue, the site is a remarkable proposition from conception to construction. 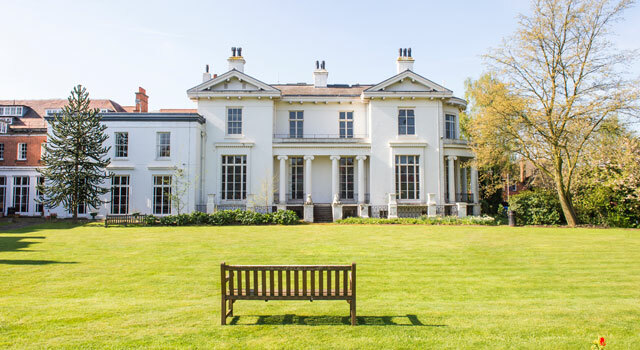 98 new builds, 54 sensitive conversions and a number of Grade II listed buildings, three of which offer four spectacular homes. These landmark buildings all flow confidently from one to another.